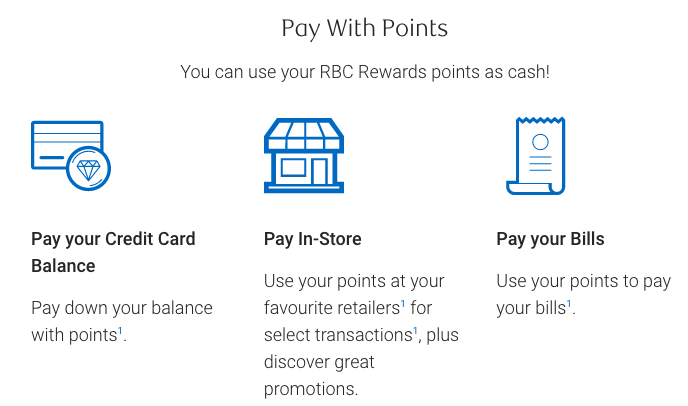 Rewards Canada: April 3 Update: RBC introduces Pay Bills with Points redemption option, save 15% on Etihad's flights out of Canada and more! 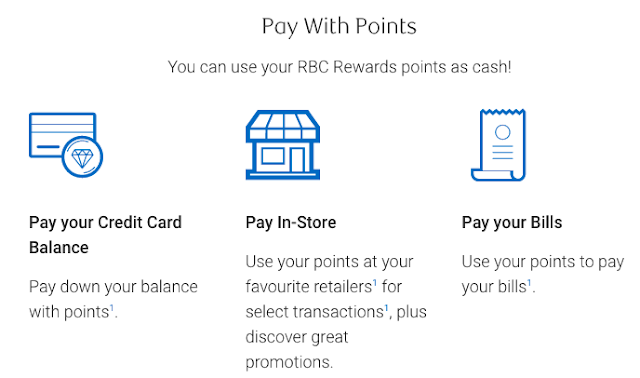 April 3 Update: RBC introduces Pay Bills with Points redemption option, save 15% on Etihad's flights out of Canada and more! Save up to 15% with Etihad Airways this summer! Use Voucher Code EYAECO15 for economy or EYABUS15 for business class! This fantastic offer is valid on Etihad Airways operated flights from selected US & Canada locations to over 40 destinations in the Middle East, Africa, Asia, Indian Ocean and Australia. Find out more here!